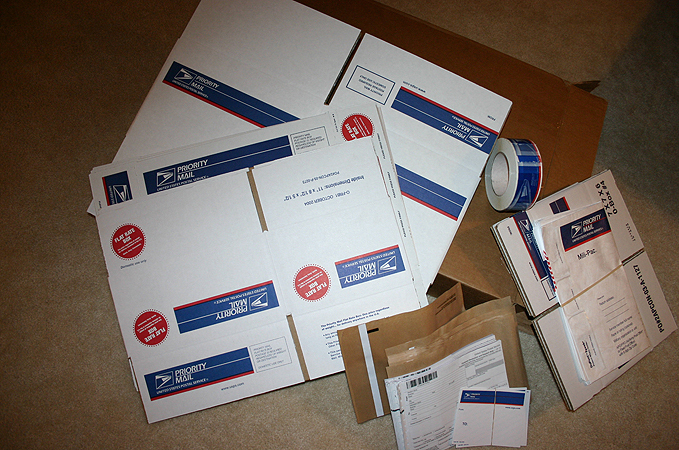 Did you know that you can get free envelopes and supplies to ship items to U.S. servicemen and women? In fact, there are some things you should consider when sending care packages over the holidays. To get yours, simply call their Expedited Package Supply Center at 1-800-610-8734. Of course, you could always leave the shipping to someone else by sending gift baskets instead of your own individual items! Need Some Gift Ideas For Soldiers? Here is an extensive list of items that would be great inside a Holiday Care Package for a U.S. Soldier. Soldiers who must be apart from their families during Thanksgiving or Christmas are likely to appreciate some holiday-themed items to help them beat the blues during this time. Believe it or not, soldiers enjoy holiday decorations, including Christmas lights! If you’d like something to arrive in time for Christmas, try to mail it by December 1st (or even earlier, if possible). Sending your care package “priority” will speed up the time it takes to get to the APO, but not the time it takes to get from the APO to the soldier’s actual location. Holiday cards and an address book with names & addresses of their friends & family members makes a great gift idea.